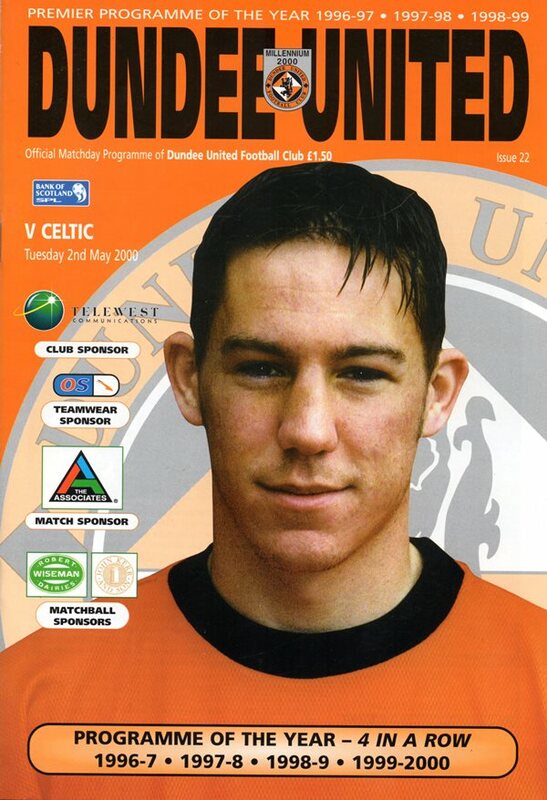 David came through the youth system at Tannadice. Gradually introduced to the side, by the end of 2001-02 he was a Scotland Under-21 international and a regular in the United line up, remaining a first choice for six years. 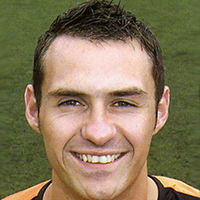 David was an unused substitute in the Scottish Cup final in 2005. He was released at the end of 2006-07 and then signed for Wycombe Wanderers. An action-packed ninety minutes brought United their fifth win in seven games under new manager Craig Levein – their first away from home. While good football brought only plaudits after recent away defeats at Hibs and Dunfermline, here it was the visitors’ guts and determination in the face of adversity that brought the points.